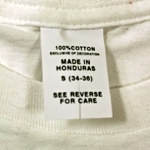 Closeout clothing, overstock clothing, and discontinued clothing are all terms that describe first quality wholesale clothing that is being closed out and liquidated at drastically reduced prices. 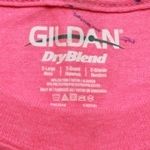 First quality clothing by definition is new merchandise free of defects. 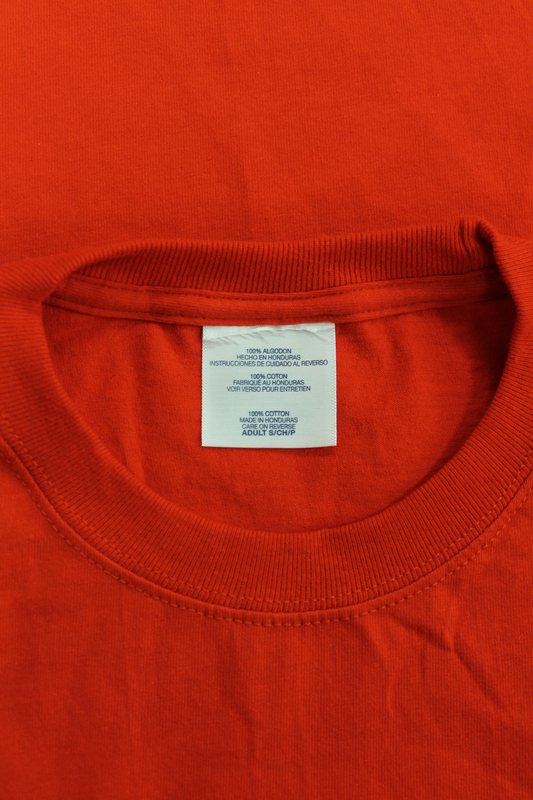 Closeout clothes are most often the result of excess production and seasonal changes and are closed out to purchase new merchandise. 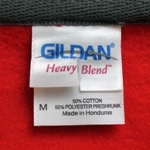 RG Riley is a supplier of closeout and irregular clothing sold in bulk at wholesale prices. 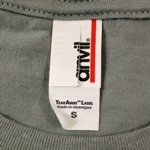 Irregular apparel is clothing that did not meet the manufactures guidelines for first quality merchandise and contains flaws or imperfections. 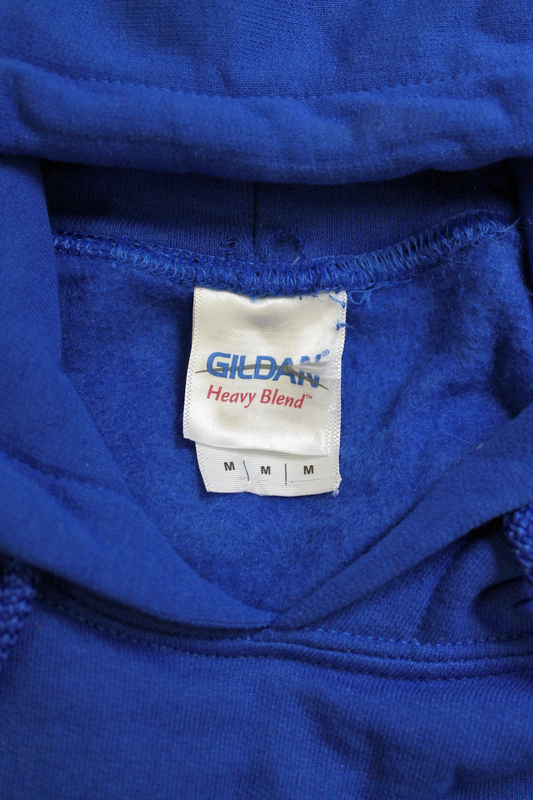 Click on Online Products Catalog to search our product lines or browse our products by age range and buy hundreds of bulk clothing case lots in closeout and irregular clothing at below wholesale prices. 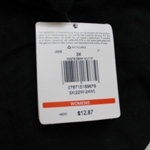 This category contains clothing known as closeouts, excess inventories, overstock, discontinued, etc., that are all flawless, first quality merchandise. 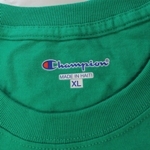 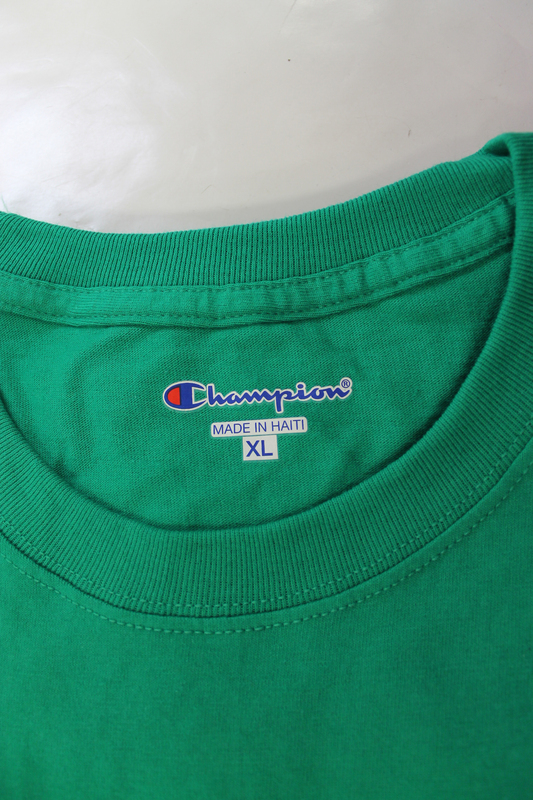 First quality apparel originally made for retail chanels may still have there original branded hang tags and/or UPC stickers just as you would find them in a department store. 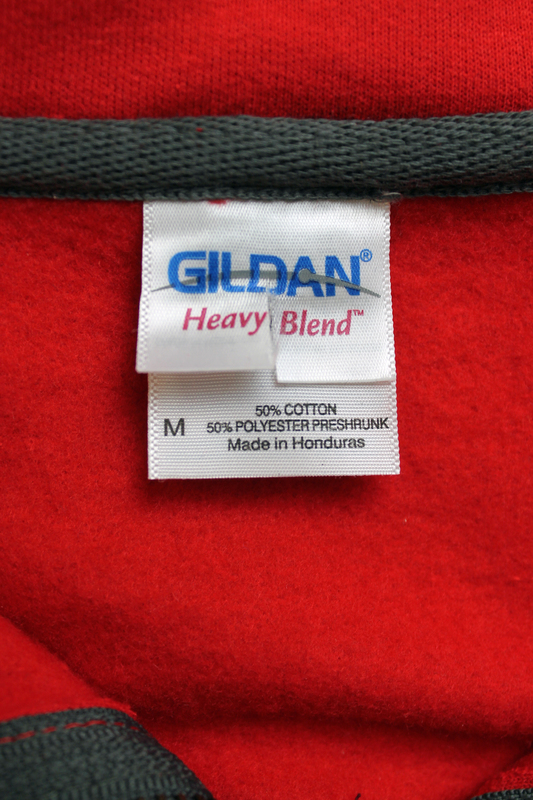 Closeouts or first quality clothing created for the imprintable, screenprinting, or embroidery industries will often come without branded ticketing or tags depending on the manufacturer, and/or which stage of their production they were decidedly "closed out". 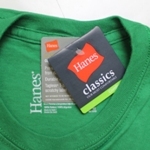 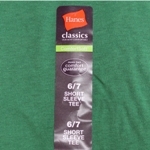 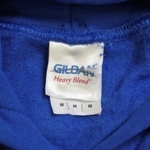 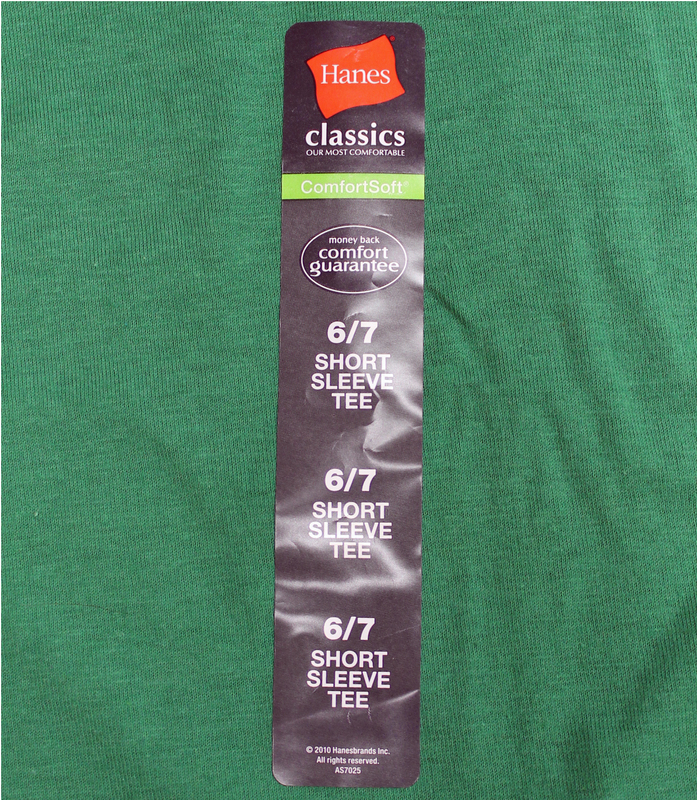 Private label closeout apparel may include clothing with brand labels that have been removed or left off, these closeouts will still have a care, content, and/or size label. 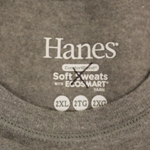 Closeouts can also be stock lots or canceled production orders. 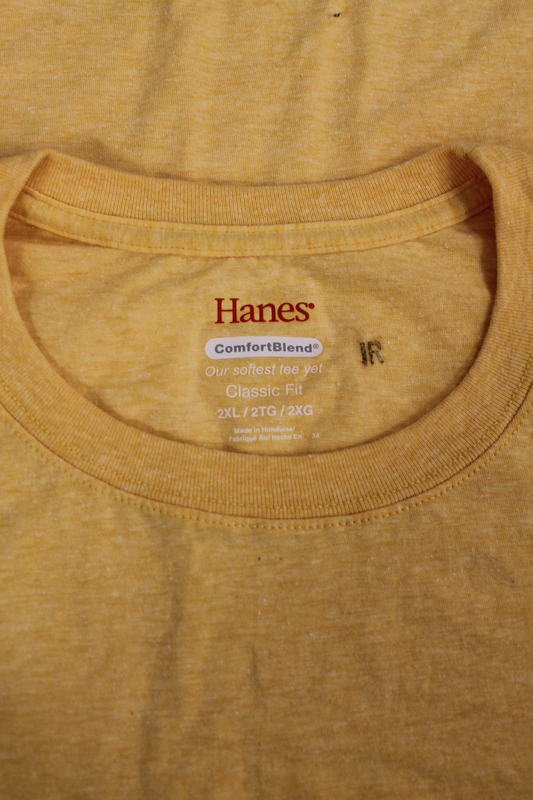 These are the highest quality off-price clothes available. 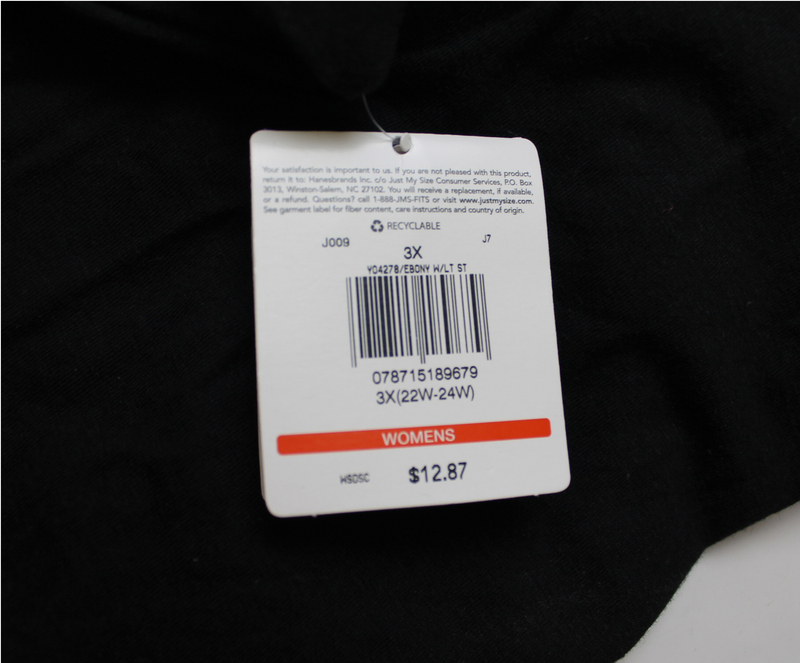 This category contains clothing considered non-first quality or slightly irregular by the manufacturers. 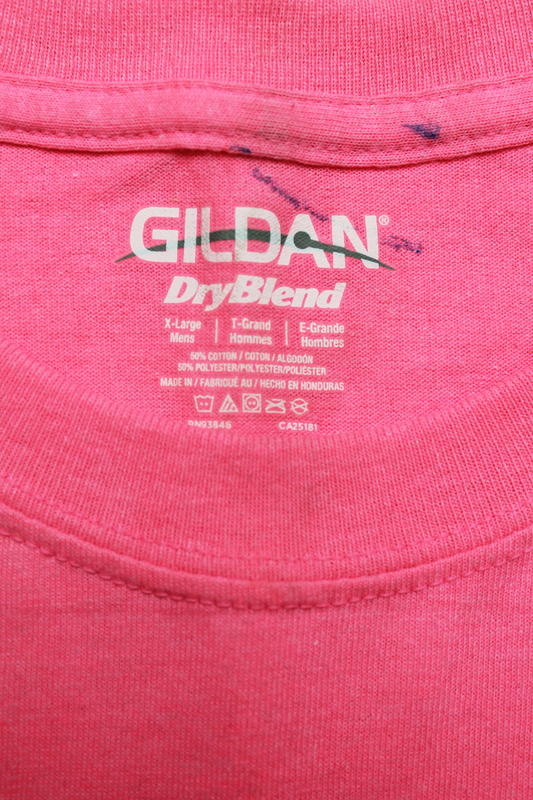 This can be for a multitude of reasons including, but not limited to, fabric defect, construction imperfections, slight dye lot discrepancies, or slight sizing issues. 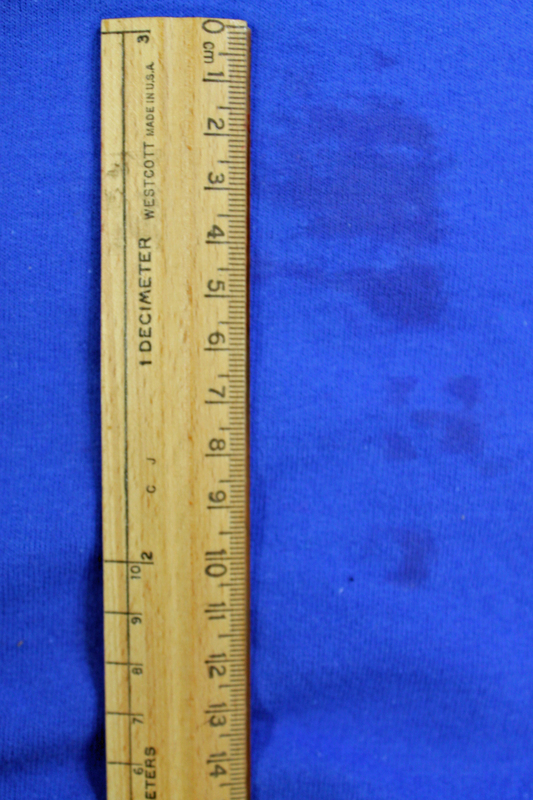 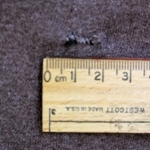 However, our staff looks through each and every piece to inspect for visible flaws. 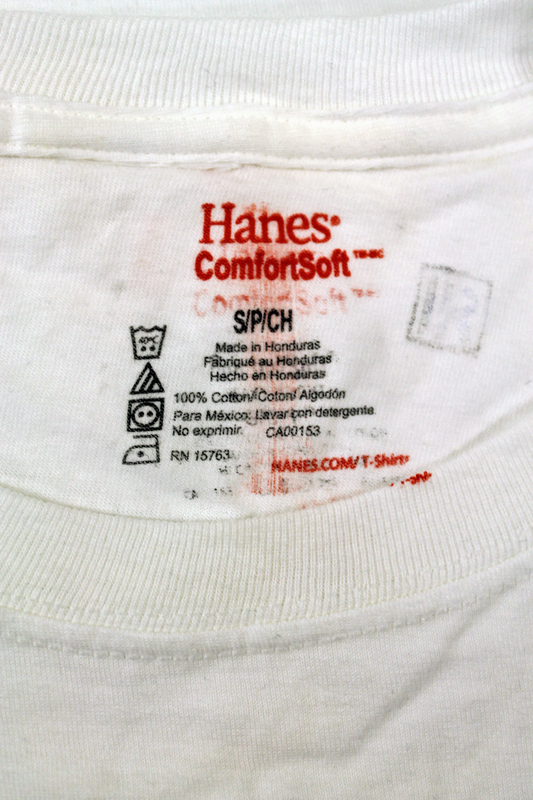 Those with major visible flaws are dropped into the (*3rds*) category below. 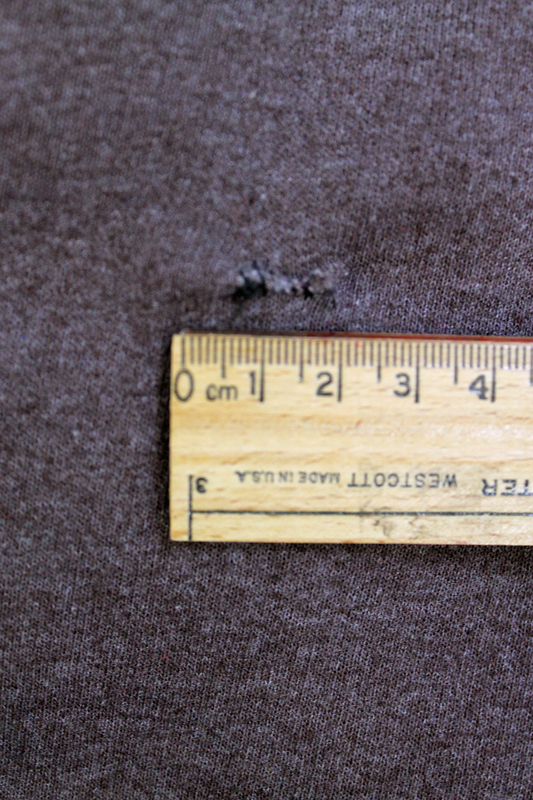 Those without major noticeable flaws are sold as a very clean, or as we call it, hand graded irregular. 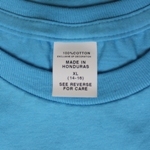 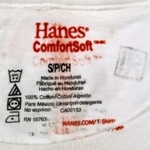 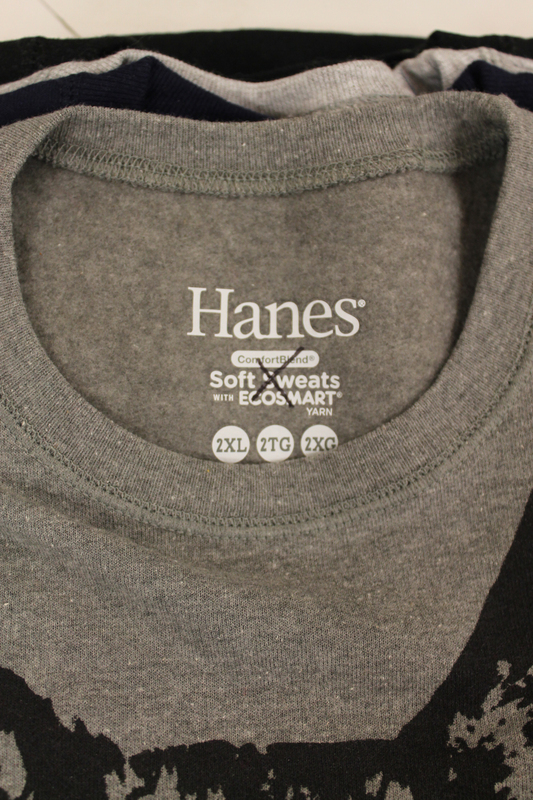 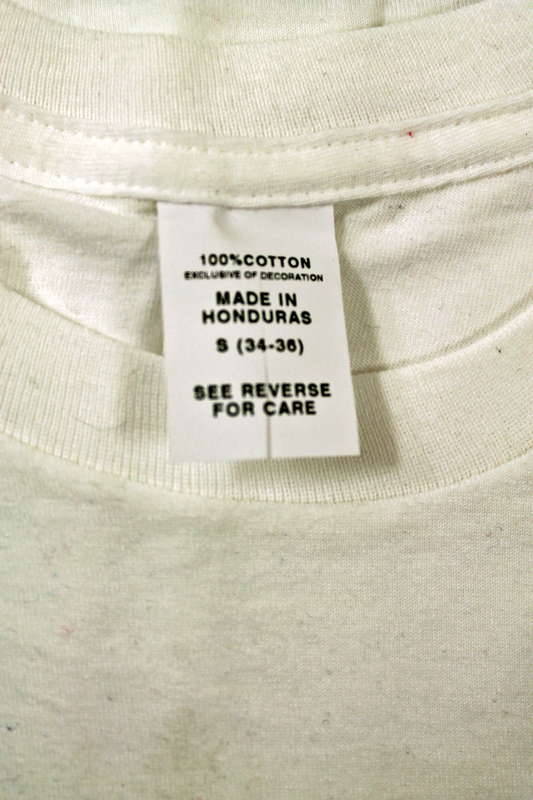 The primary difference between these and first quality garments are the marked, clipped, or stamped labels behind the neck. 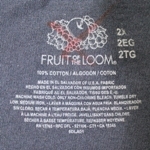 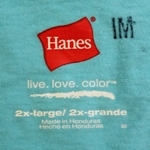 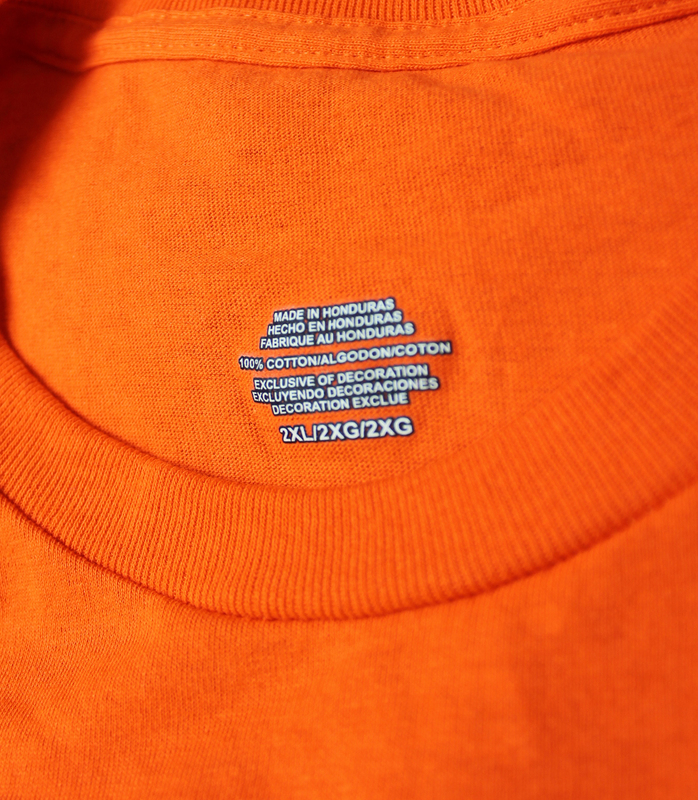 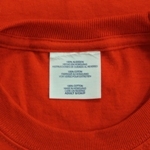 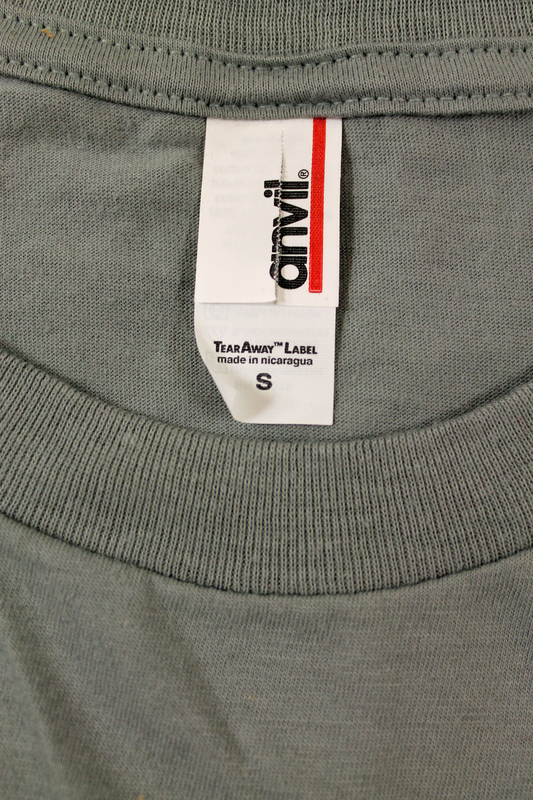 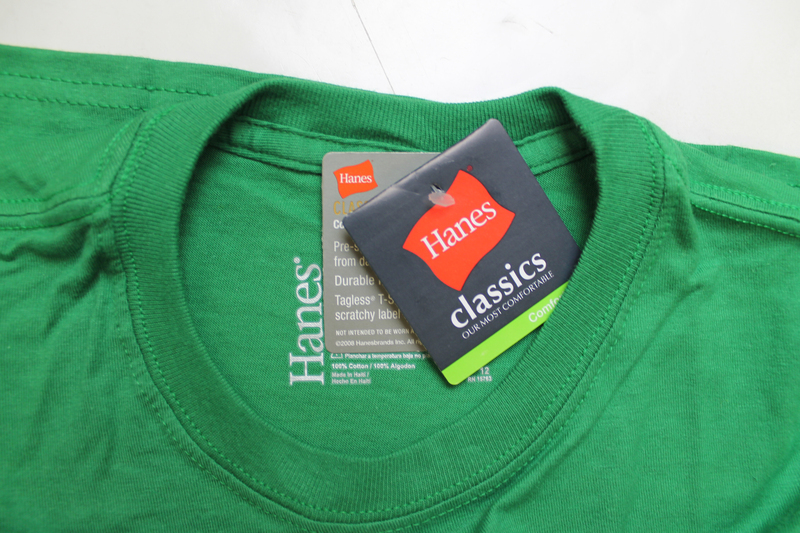 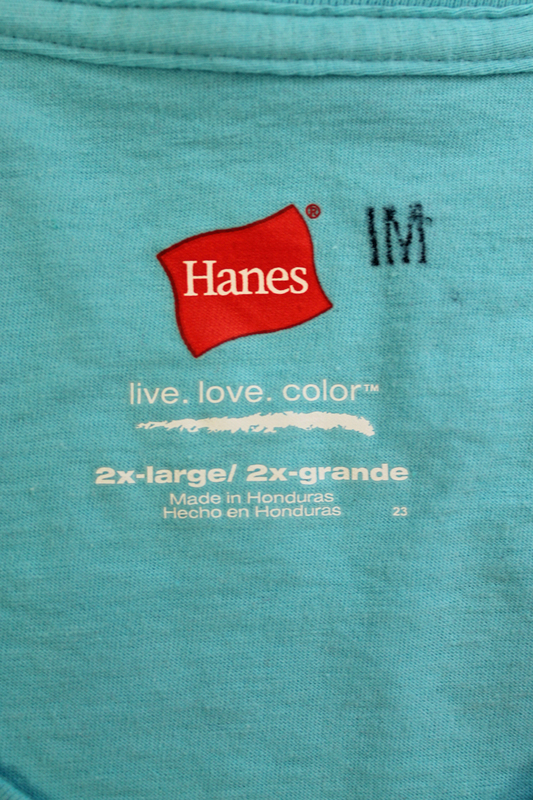 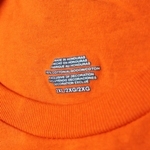 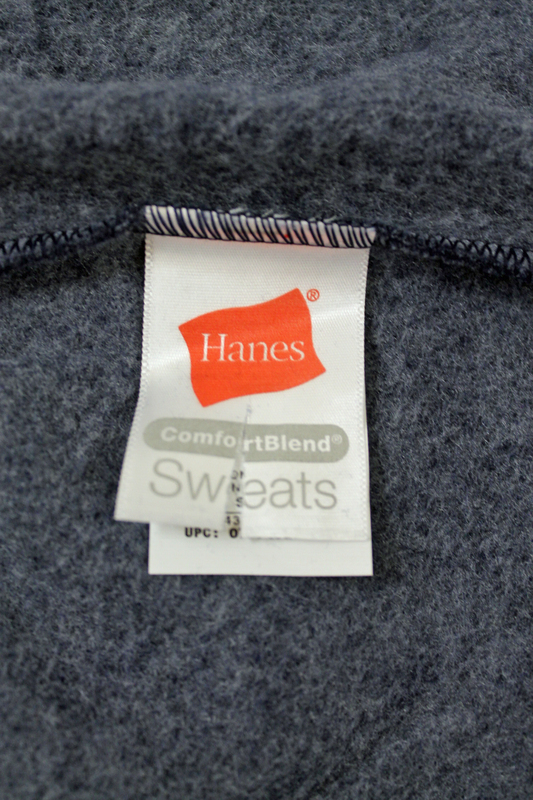 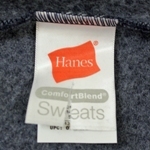 Also, hand graded irregular clothing will typically not have any retail hang tags or UPC adhesives. 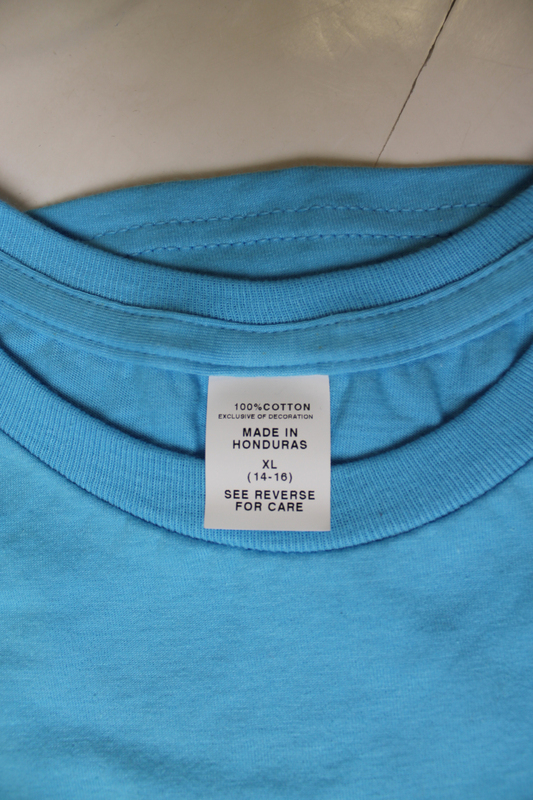 This category contains clothing considered non-first quality or slightly irregular by the manufacturers. 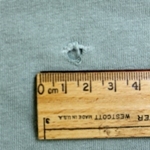 Again, this can be for a multitude of reasons including, but not limited to, fabric defect, construction imperfections, slight dye lot discrepancies, or slight sizing issues. 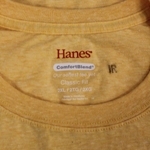 RG Riley has not culled, graded, or looked through these garments. 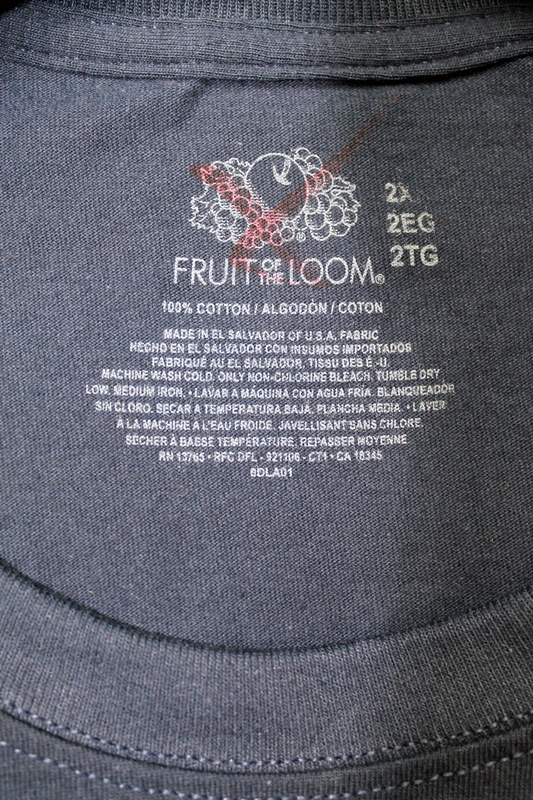 They are sold exactly as they arrived and may contain some visible flaws. 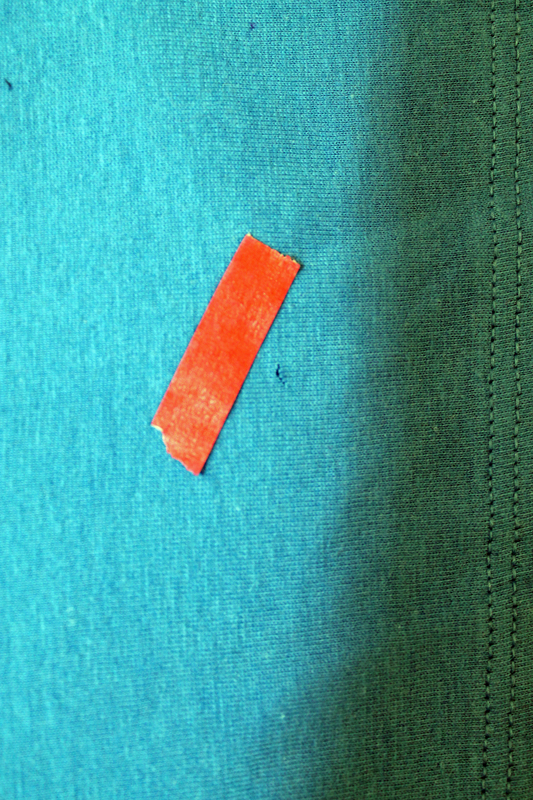 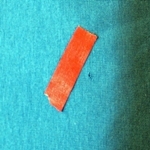 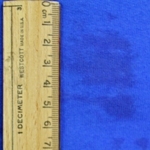 In some cases, you may find a sticker, tape, or flag near the irregularity marking its location. 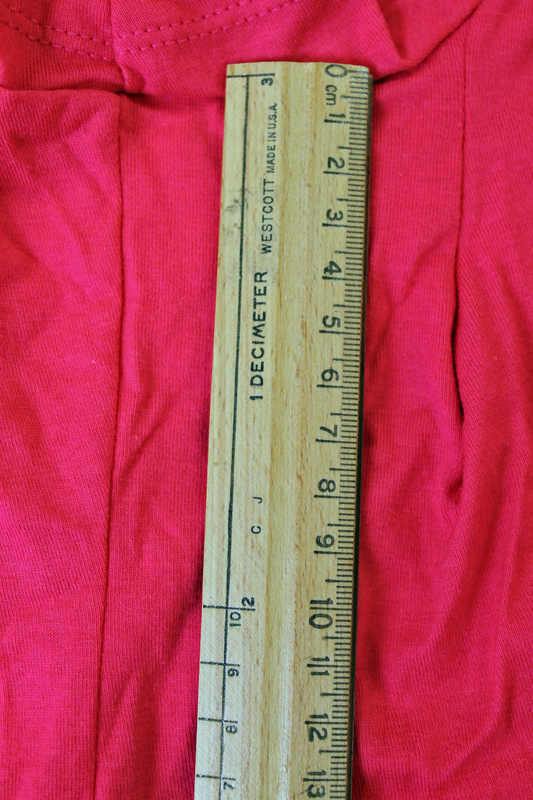 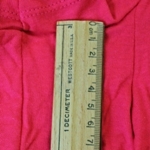 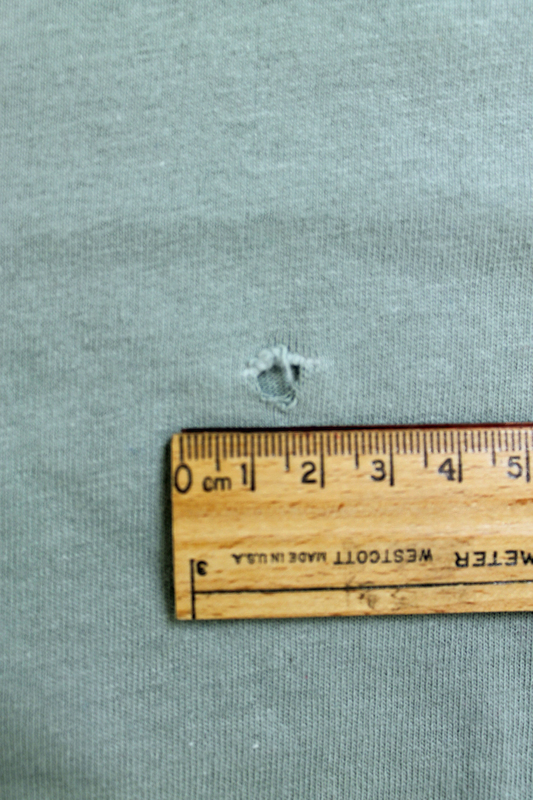 Mill Graded Irregulars or Clothing Seconds will vary in quality from manufacturer to manufacturer.